Looking for Fabric Flowers? Check out How to Make 20 Different Fabric Flowers! 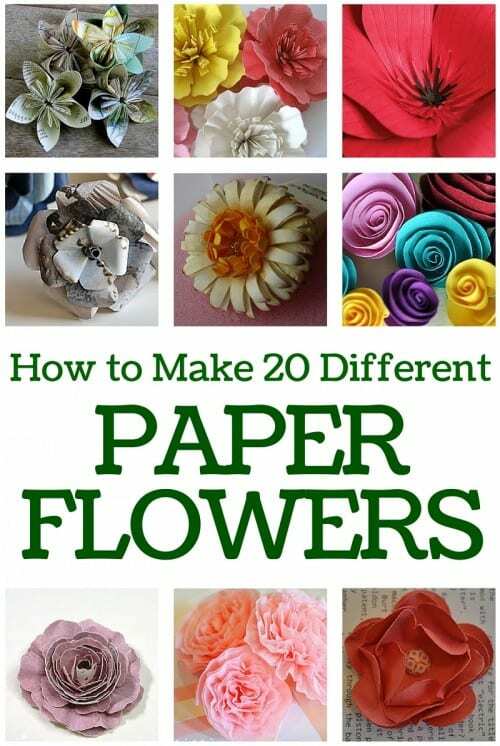 SAVE HOW TO MAKE 20 DIFFERENT PAPER FLOWERS TO YOUR FAVORITE DIY PINTEREST BOARD! Want even more paper flower tutorials? 75 to be exact! Paper to Petal walks you through the easy basics of transforming simple materials into a vibrant display of fanciful handmade blooms suitable for every occasion. Available in Hardcover or Kindle. Flower HEAVEN!! What a great collection! Thank you for sharing this at The DIY Dreamer.. From Dream To Reality! Found you via a link up somewhere 🙂 Love these flowers! Some are definitely more involved than others, but I love them! I really like the rolled flowers! Thanks so much for putting this round up together. A few months back I looked and looked for some good paper flower posts but didn’t have much success. Now I have a list of 20. Thanks! This is great, there are several that I’ve never seen before. Thanks for this useful post. These are just too cool:) And just beautiful. I just can’t believe how many different kinds you can make. Those flowers are all so pretty! Thanks for sharing them on Show Off Friday. Wonderful, thanks so much! I found you on Kathe with an E’s You’re Gonna Love It, and I’m a new follower. Hope you’ll come visit. I just wanted to let you know that I featured you today. Thanks for sharing all these great links! I really like the recycled paper flower made of newsprint! I’m so glad I’m following you! Your paper flowers are gorgeous. Thanks for posting on the Terrific Tuesdays link party! Terrific piece of work. Very beautiful. Thanks for the wonderful tutorials. I’ve Pinned this post for easy reference later. Hey Just wanted to let you know I featured you at I Freakin did it Friday @Miss Information! HOpe you will come link up again and I love your new header design it looks great! Some great flower inspiration, so many different kinds so many different looks! All of them are so pretty! Thanks for sharing your creative inspiration with Sunday’s Best – you helped make the party a success! Awesome! I would love to see what you come up with! Awesomeness…i will pin you and be bakc when i can play…aren’t paper flowers divine? i think so too. You have so many Awesome ways to make Flowers! I pinned you and I will also be back when I can play! Thank you. These are so pretty! Some of them look like real flowers! These are great ideas! Can’t wait to try them! I pinned this. Great collection! Love the last one the best – those folded flowers would really pop on a card! Great collection of paper flower crafts. Know I just need lots of time to try some of them. So fun to look at though! 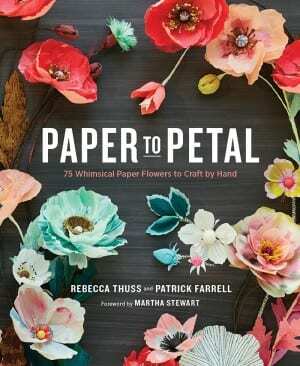 I love paper flowers – so happy you’ve grouped all these tutorials into one place. Pinning for sure! I love these, what a great roundup. I will be pinning this for later! Thanks for sharing. I love every single one of them I’m pining this on my Crafty Flowers board!!!!! Hope you have a great day!!! wowwwwwwwwwwwwwwwwwwwwwwwwwwwww very nice flowers so beautiful great ! thanks ! Its been really good looking at your flower crafts wud like to learn myself how to get into it thanks . I need ideas for “Teacher Appreciation” & found your website. Love it all. I love all these flower ideas! Thanks for rounding them up and sharing! Thank you SO much for this wonderful collaboration of tutorials. These are such gorgeous flowers. I can’t wait to try my hand at them. FOR SOMEONE LIKE ME WHO IS JUST STARTING OUT. IS THERE A PARTICULAR PAPER TO USE AND MAKE THE PAPER FLOWERS? I ALREADY KNOW THE CREPE PAPER. THESE FLOWERS ARE BEAUTIFUL FLOWERS AMD I WOULD LOVE TO TRY THEM. It really depends on what type of flowers you are making. 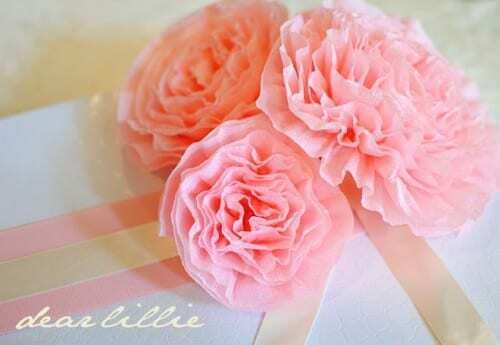 Different flowers will take different types of paper from tissue paper, to cotton paper, to pattern cardstock paper. Each of the flower tutorials will tell you what type of paper is best to use. Flower power! This is really useful for a LOT of projects! Who doesn’t use flowers anyway? Oh this is just so lovely! Thank you Annie! I am so glad that you like this collection! These are so clever! Thanks for sharing at the Thursday Favorite Things blog hop. Your post has been pinned. Loving this craft! Thanks so much for linking up at the Dishing It & Digging It Link Party. I hope it brings you some new friends and great traffic to a wonderful post. Some of these almost look real! So amazing! Thanks for linking up with the Best of the Blogosphere. They’re all so pretty but I think the Gerber Daisy is my favorite. Thank you for sharing it at Celebrate Your Story link party. Have a great week and I hope you can join us again! Thank you for sharing this beautiful collection with us at the Merry Monday party. I always admire those beautiful paper flowers and have every intention of learning to make them. You are welcome Shirley! I am so glad that you like them. My daughter is getting married in 3 weeks and I need to make 500 paper roses. What paper is the best to use that will not cost an arm and leg. Do you maybe have a template also that works easy as I have to ask the bridesmaids to help with making the flowers. Hello Ronel, Congratulations on the wedding! If you are doing rolled roses you don’t need a template, just start with a circle and then cut a spiral through the entire circle and then roll the strip on a toothpick and secure the base with hot glue. 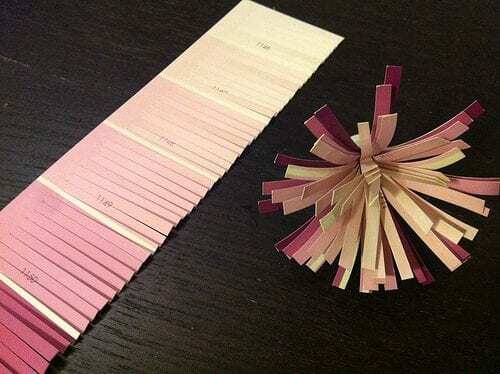 Paper works differently for different types of projects. 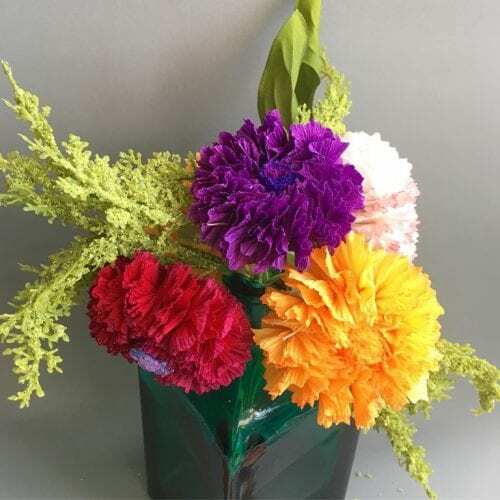 If you have a craft store nearby, go and buy a couple different sheets of different thickness, and texture then make your flowers. That way, you’ll be able to see what paper works best with your flowers. I hope that helps. Thank you so much Sahil! Glad I could send a little DIY Flower inspiration your way. Oh I am just loving all of these flower ideas!!!! Awesome flowers and so easy to make. Thanks for sharing. Thanks Adele! I am so glad you like them. Hello, Heather! Thanks so much for stopping by. I am sorry if I offended by not responding earlier, I take Saturdays off from the blog. I am sorry for your loss. Oh, I love that Allison! That is such a good idea!